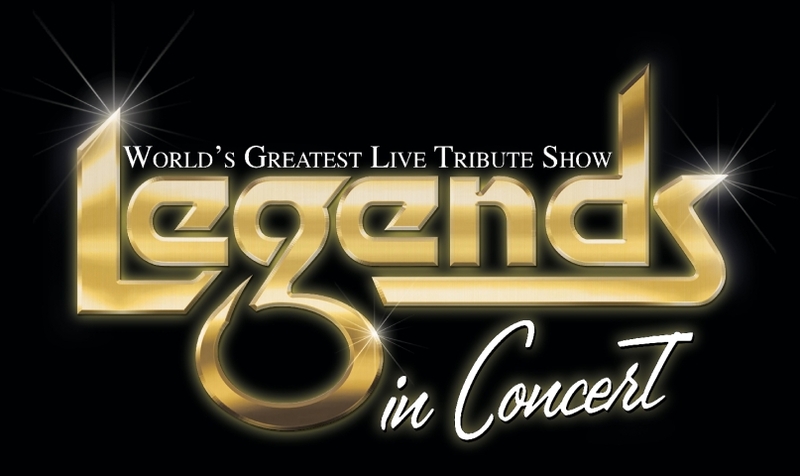 Receive $3 off each Adult ticket for Legends in Concert. Valid on phone reservations only. PROMO CODE: ExploreBranson $3 Off. 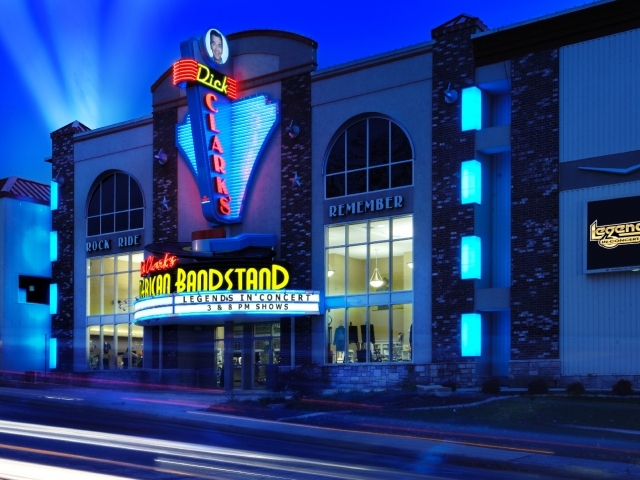 PROMO CODE: ExploreBranson $3 off adult ticket on phone reservations.